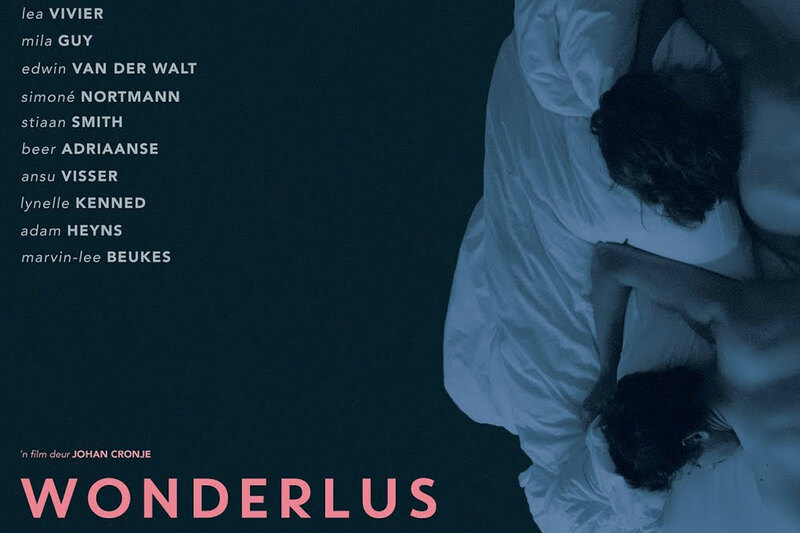 Join us this Valentine’s Day as TT Cinema, in collaboration with the Love Story Film Festival, celebrate love in all its forms with a exclusive screening of romantic comedy-drama, Wonderlus (Wanderlust). In what constitutes a brave and confident debut for the film’s director, Johan Cronje, Wonderlus explores themes of memory and the past in new and innovative ways. The premise alone is intriguing enough – a wedding goes awry and the morning after, friends and foes alike need to piece together the puzzle of the night before. The groom meanwhile, in search of answers, needs to pursue the love of his life, whilst his bride is faced with the task of untangling herself from the past. Since no good movie is complete without refreshments, our screening will be accompanied by a free bespoke cocktail courtesy of our expert bar team – with themes and flavours designed to match the visual spectacle at hand. The Love Story Film Festival is organized by the successful New Renaissance Film Festival, ranked in the top 100 best-reviewed film festivals on FilmFreeway. NRFF has screened world and UK premieres and films that went on to win multiple academy awards. We’re over the moon to be hosting them, and it’s sure to be an unmissable couple of days. 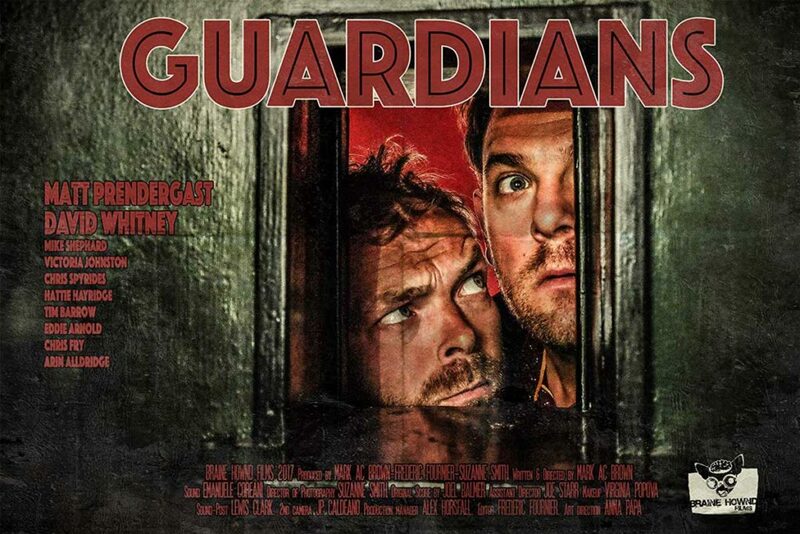 The film is set to start at 8:15pm sharp, so we advise that guests arrive 30-45 minutes earlier in order to settle in and collect your complimentary drinks from the bar. Tickets are £15 for the one, or – since during Valentines Day all good things come in twos – £20 for a pair when you use the code ‘wonderlus’ at checkout.